As of mid-June 2017, the Ethiopia suspension of intercountry adoptions remains in effect and the U.S. Department of State has cautioned against initiating an adoption from this country. Following Ethiopia’s late April 2017 suspension of intercountry adoption, the country’s adoption authority, the Ministry of Women and Children’s Affairs (MOWA), informed the U.S. Embassy in Addis Ababa that it will “resume its processing of intercountry adoption cases, but that it will only issue negative letters.” The U.S. Department of State’s (DOS) Office of Children’s Issues has not received any formal communications about the suspension to date, but will continue to ask that pending cases be allowed to continue and for any additional information. 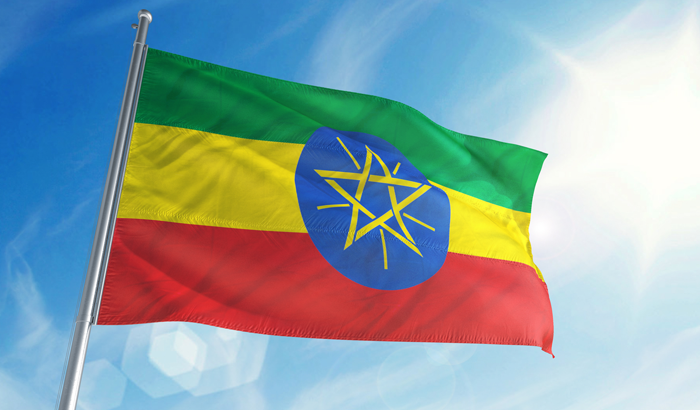 The DOS has advised prospective adoptive families to consider countries other than Ethiopia at this time, and has cautioned parents in the process to be wary of any offers of help from unaccredited individuals in Ethiopia. If you are in the process of adopting from Ethiopia, it’s best to stay in close contact with your adoption service provider and monitor adoption.state.gov for updates. In late April 2017, Ethiopia announced an immediate suspension of .. In response to an increase in inquiries about the citizenship ..
News Brief: Domestic Adoptions Rise Slightly, Despite Overall Decrease in .. Adoption: By the Numbers, the latest report from the National ..